Slovak experimental artist and music instruments creator Jonáš Gruska is going to lead you in the making of an electromagnetic listening device "Elektrosluch". 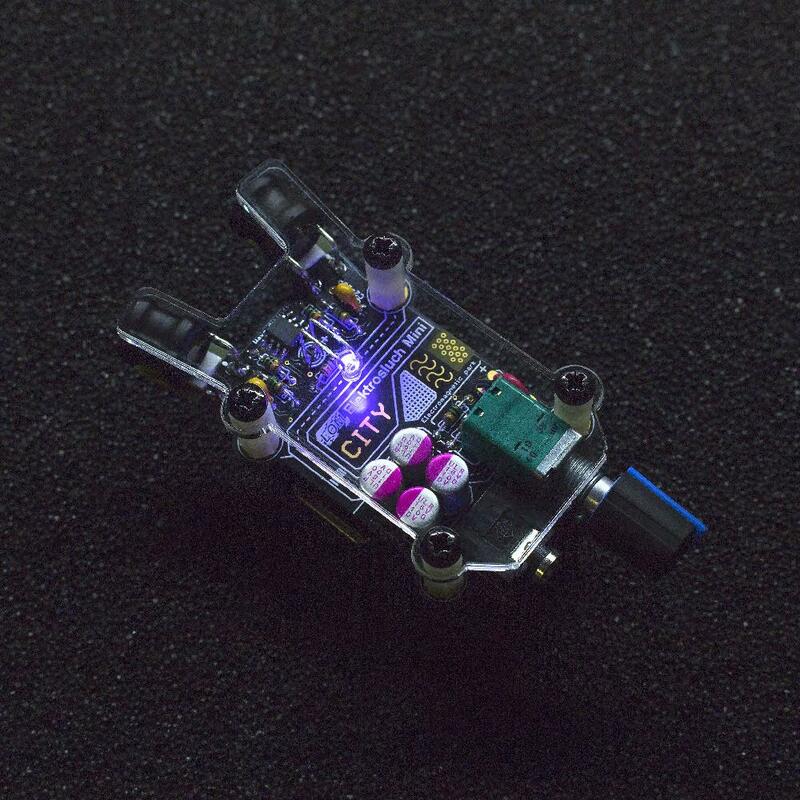 Elektroslusch is an open-source device for electromagnetic listening. It allows one to discover sonic worlds of electromagnetic fields that are invisible ever present part of our environment. After the workshop you are going to be able to just plug your headphones in the new miniaturised version of Elektrosluch and explore your surroundings. If you don't have a soldering iron and don't have any experience with soldering don't worry. Jonáš is going to show you the basics and we can lend you one. Places are limited to 12 people. Jonáš is going to bring all parts from Slovakia so please send us an e-mail to confirm your interest in advance until 21st of September to superclusterfestival (at) gmail.com Cost is 50 EUR.